The Dump is about bringing you luxury for less. 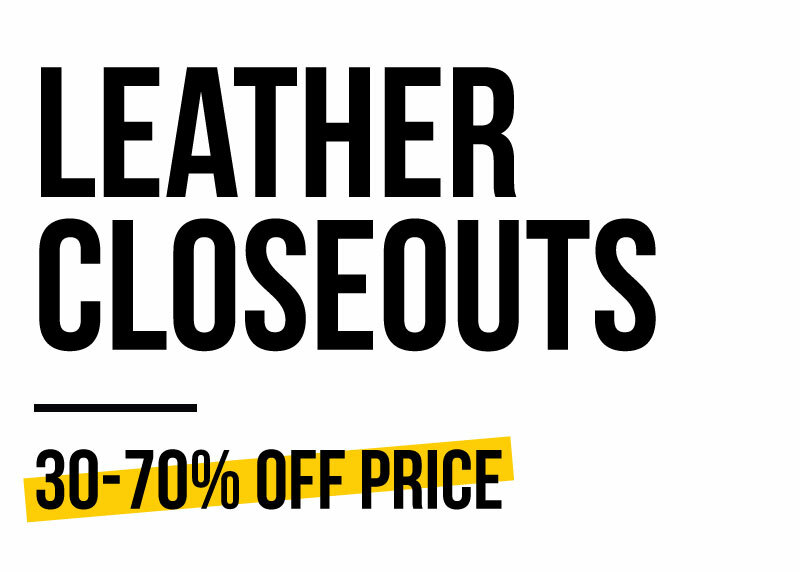 So when the world’s premier makers of leather furniture find themselves overstocked in quality hides, they know just which outlet to call. 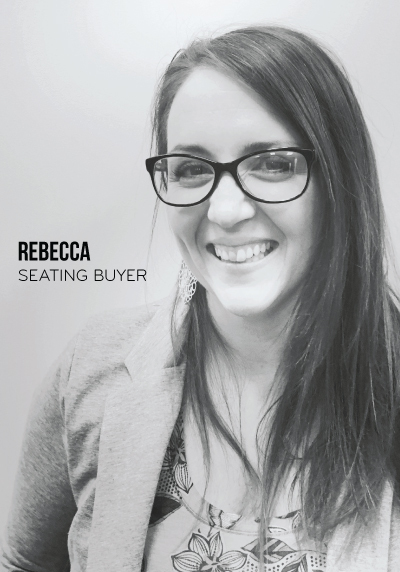 Rebecca, our seating and leather buyer, has discount deals down to a science to get customers the most bang for their buck. 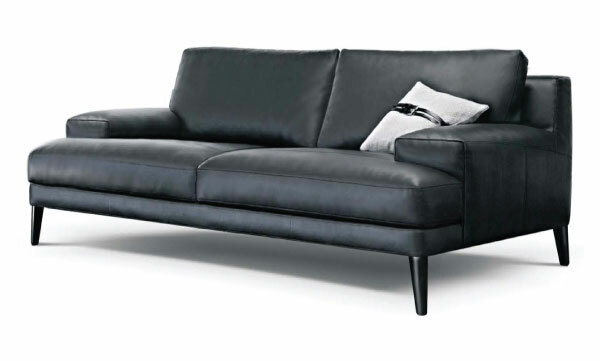 Since over half the cost of leather furniture is for the hides themselves, she keeps an eye out for high-grade closeout leathers and buys them in bulk for pennies on the dollar. 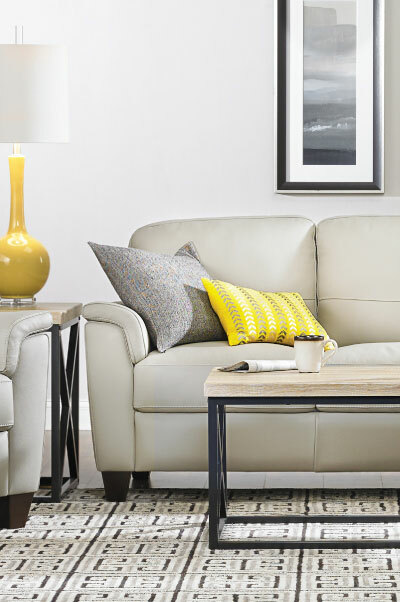 The hides are then expertly tailored to sofas, recliners and sectionals by trusted brands that specialize in leather furniture, so you get the same high-quality pieces for 30-70% less than you would at other luxury retailers. 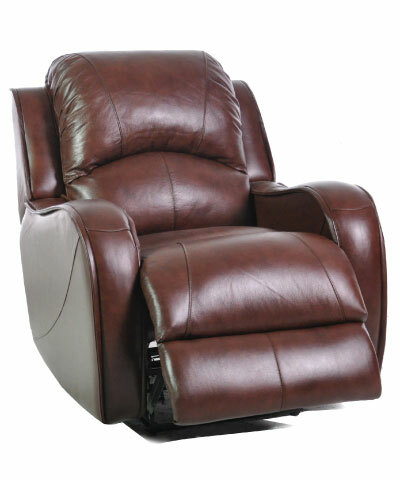 With styles ranging from traditional to contemporary, there’s something for everyone, including pieces with extra bells and whistles like power recline capabilities and USB charging ports. 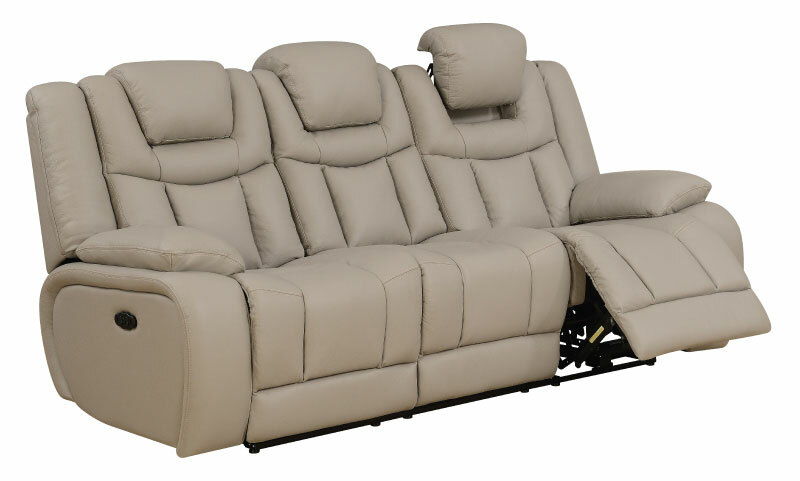 Feel free to browse and buy the sofas, sectionals and recliners you see here online, or check out the full selection in-store. But be quick! 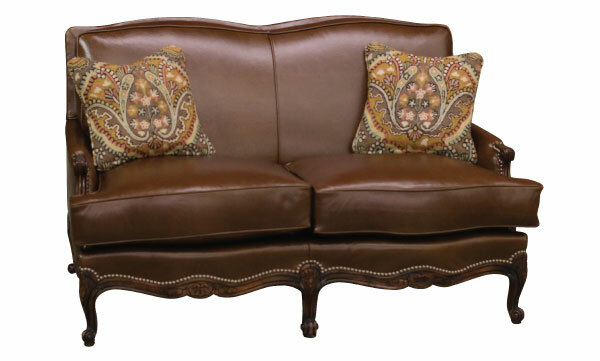 Each closeout shipment is limited, and at up to 70% off price, these leather sofas will last forever, but these deals won’t.